2.1 What is it and what is moringa used for? 2.2 Are the leaves of moringa toxic? 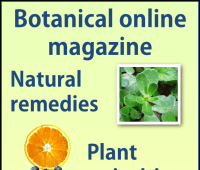 2.3 Are moringa’s medicinal preparations safe? 2.4 Are moringa flowers toxic? 2.5 Are moringa pods toxic? 2.6 Are the roots of the moringa toxic? 2.7 Is moringa oil toxic? What is it and what is moringa used for? Moringa (Moringa oleifera) is a medicinal plant native to southwestern India, used in Ayurvedic Medicine of India for its anti-inflammatory, antibiotic and hypotensive properties. 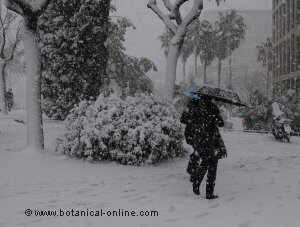 Recently, the plant is also becoming very important as a remedy against cancer. 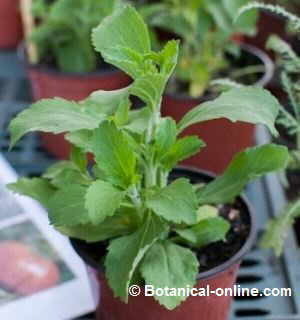 However, the use of this plant is not exempt from contraindications, adverse effects and some toxicity. Are the leaves of moringa toxic? The leaves of moringa, eaten as food in normal amounts, do not present toxicity, as expected from an edible plant. Laboratory studies have been carried out on the extracts produced from moringa leaves that have shown some toxicity in animals, but these have been tested in very high doses. The quantities of fresh or dried moringa required to produce the concentrations applied to the investigated animals is so high that in practice it becomes impossible to intoxicate from using these leaves as food in humans. 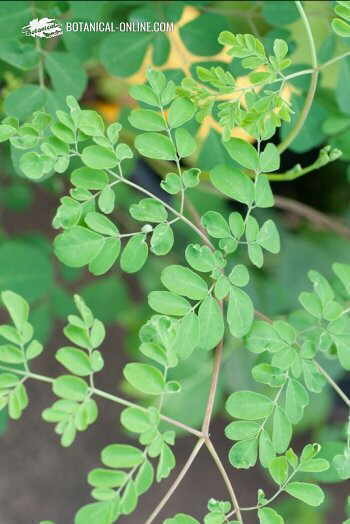 On the other hand, as the experience of people who use these leaves in their daily meals shows, there is no reference of toxicity produced by eating leaves of moringa, whether cooked or fresh, or by adding moringa leaf powder to meals, except for special medical contraindications, such as renal failure, in which all food must be controlled, in general. 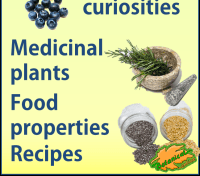 Are moringa’s medicinal preparations safe? With regard to the medicinal use of moringa, the studies conducted so far are insufficient to determine whether the traditional medicinal preparations of this plant or the extracts obtained from it are safe. On the other hand, the safe doses of a remedy depend on the age, health status and other parameters related to the patient. For the moment, there is insufficient data on the safe dosage of the moringa. Therefore it is recommended to use leaves or other parts of the plant that are edible as food and in “normal” quantities and to refrain from making home curative preparations until further studies confirm their safety. Moringa flowers are toxic in high amounts. When they are eaten in excess, they have laxative and purgative properties. The pods are fruits of the moringa tree, which have an elongated shape, and which, by their external shape, may slightly resemble the shape of a carob or a tender bean, which are also pods. Moringa pods, tender or dry, are non-toxic. However, we must bear in mind that we refer to the species Moringa oleifera Lam. There are other species whose pods have toxicity or others whose potential toxicity has not been proven. Therefore, we must make sure that the species in question is the one mentioned. Are the roots of the moringa toxic? The bark of the moringa roots is very toxic because it is rich in the alkaloid moringine, a component similar to ephedrine that presents paralyzing functions of the nervous system, being able to affect the organs or the muscles. The roots of moringa are pulverized and consumed as a spice to season the dishes, therefore, in the elaboration of this spice, its bark is removed. 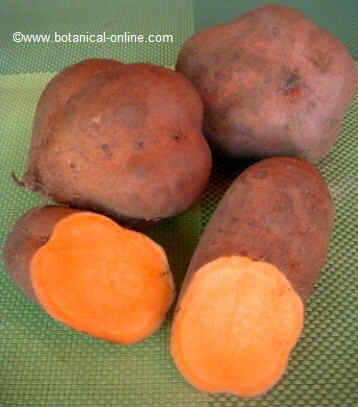 Some specialists consider that this root should not be eaten as a spice because, although it is released from the bark, the rest of it contains another alkaloid, the alkaloid spiraquine, with paralyzing effects. No, moringa oil can be used as any other edible vegetable oil. No toxicity. When the dose taken exceeds the amount tolerated, paralysis of the nervous system occurs, which can lead to death. Proponents of consuming moringa root as a spice argue that taking it in small doses would not be dangerous. 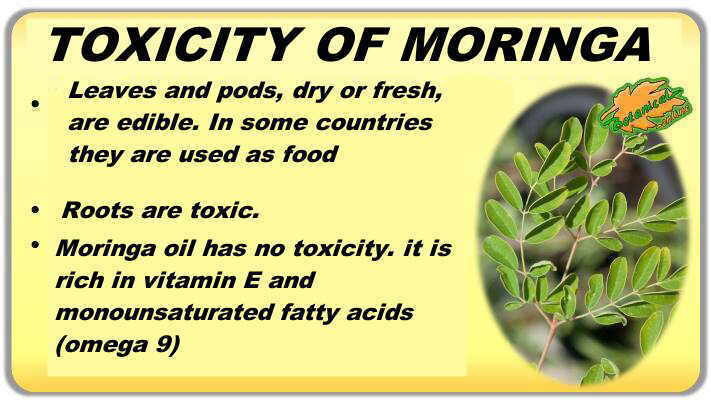 Summary of the toxicity of the moringa. 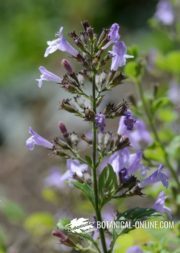 We should only worry about its misuse (in case of medical contraindications) and the consumption of its root, which is sometimes used as a spice. 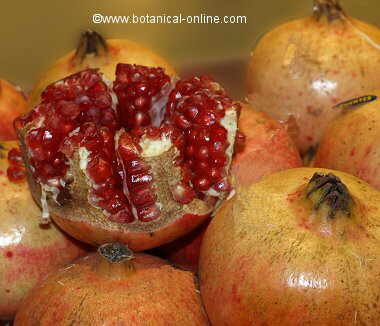 In case of hypertension, given its diuretic properties, control blood pressure to prevent possible decompensation. In case of hypotension, it could accentuate this problem. In case of insulin-dependent diabetes, blood sugar levels should be monitored, since moringa is hypoglycemic and, together with insulin administration, may decrease blood glucose too much. In case of insomnia: Moringa has exciting properties, so it is not recommended in case of habitual insomnia or other sleep disorders. In case of diarrhea: Moringa is laxative, so it should not be taken by people who usually have fluid depositions or other related problems such as irritable bowel. The flowers, bark and root of moringa contain components with abortive properties. Nor is the safety of the rest of the parts of the moringa demonstrated during pregnancy. Therefore, it is best to dispense with it during this period of time. Although many people in the area where this plant grows say moringa makes breastfeeding women increase milk production, its safety in the infant is not proven, so that lactating women should not use it. In these cases it is more advisable to use other galactogogue plants with proven safety during lactation, such as milk thistle.